If it were not for the British presence in Gibraltar the town of La Linea de la Concepción in Cadiz Province on the Spanish side of the frontier with Gibraltar would not exist and since 1704 the inhabitants have been at once living in its shadow yet prospering from its proximity despite over three hundred years of disputed ownership. In 1727 Felipe V decided he disagreed with the terms of the treaty of Utrecht that, in 1713, had ceded Gibraltar to Britain in perpetuity. He declared the treaty null and void and sent an army to retake Gibraltar. The Spanish army established itself on the sandy isthmus between the present day town and the Rock basing itself around the only substantial building there, a 16th century watch tower, the remains of which can still be seen on Playa Levante. We can only conjecture now how the few people living in the village of La Atunara a couple of kilometres away must have felt since they had been happily trading with the military presence on Gibraltar since 1704. Happily the needs of one army replaced another and, as we shall see, the needs of two armies raised a town. The Spanish army has had a considerable presence in La Linea since then and even to this day and it is that presence that caused the development of a town, originally called Linea de Contravalación de la Plaza de Gibraltar that translates literally as Line of Exchange of the Place of Gibraltar; exchange in this case being used in the military sense. The eastern end of the line was the massive fortification of Santa Bárbara the remains of which are now open to the public. 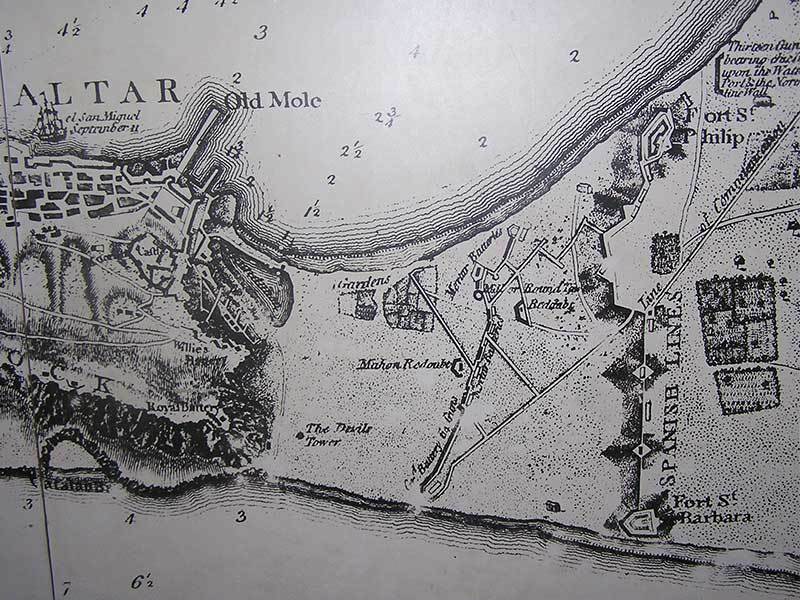 So began a blockade of Gibraltar that often became a siege during which any exchange was bullets and cannon balls. The latest blockade, thankfully with no exchange of fire, was between 1969 and 1982 with border restrictions being finally lifted in 1985. However Felipe V’s ambitions were never realised and Gibraltar remained firmly British. 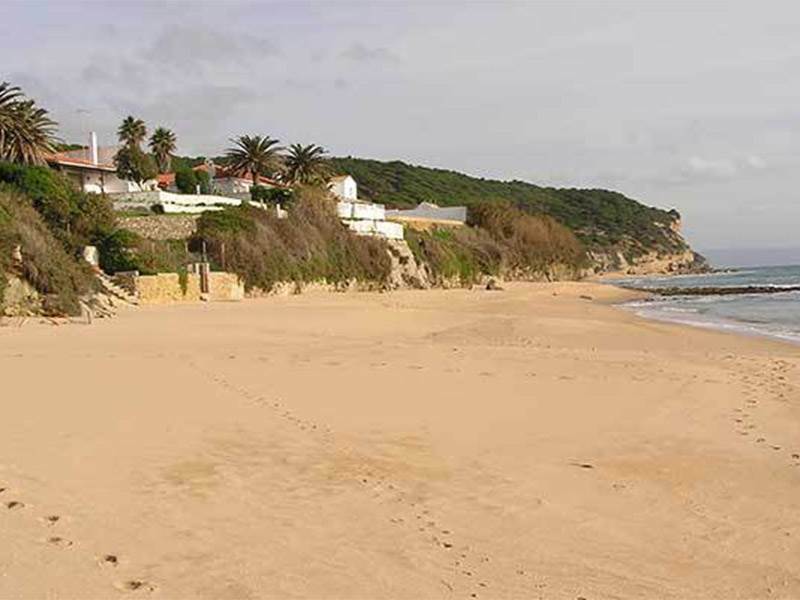 The Spanish army consolidated its position and the town grew up to support it. The oldest building in La Linea, built between 1863 and 1865, is the Old Military Headquarters in Plaza de la Constitución that now contains El Museo del Istmo, (the Isthmus Museum). Only opened to the public in 2003 it contains some excellent and rare maps and charts created by Spanish and French cartographers depicting the military and naval history of the area since 1704. The oldest building may have had a military purpose but the second oldest was for more peaceful pursuits, the 19th century colonial style church, the Parroquia de la Inmaculada and the square outside became the civilian centre of the town that grew rapidly to provide all the services and entertainment that an army requires. The townspeople soon discovered, like their neighbours in La Atunara, that having the British on Gibraltar was not entirely a bad thing. They were eager customers for the fresh fruit, meat, fish and vegetables from the surrounding fertile valleys of southern Spain. 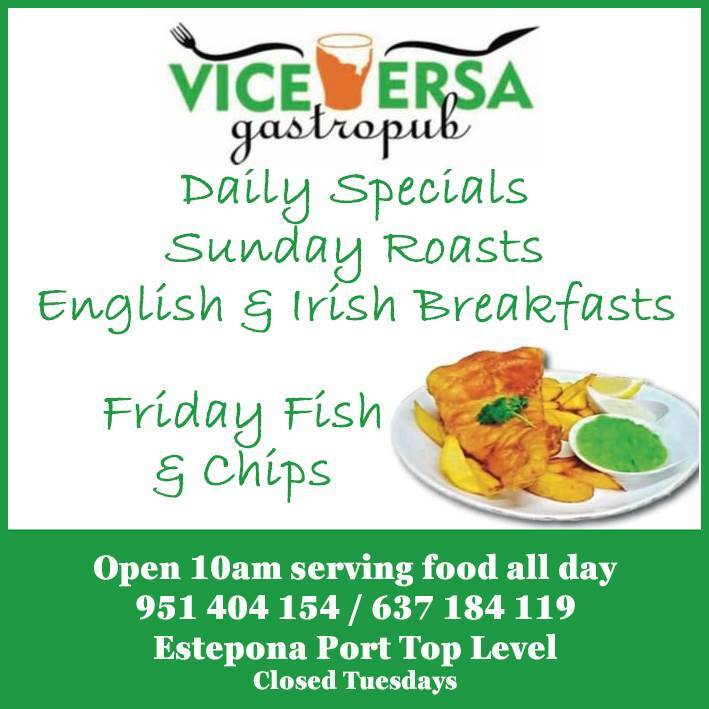 A thriving meat and fish market was established that is still one of the best in this part of Spain and migration between La Linea and Gibraltar became a daily occurrence. 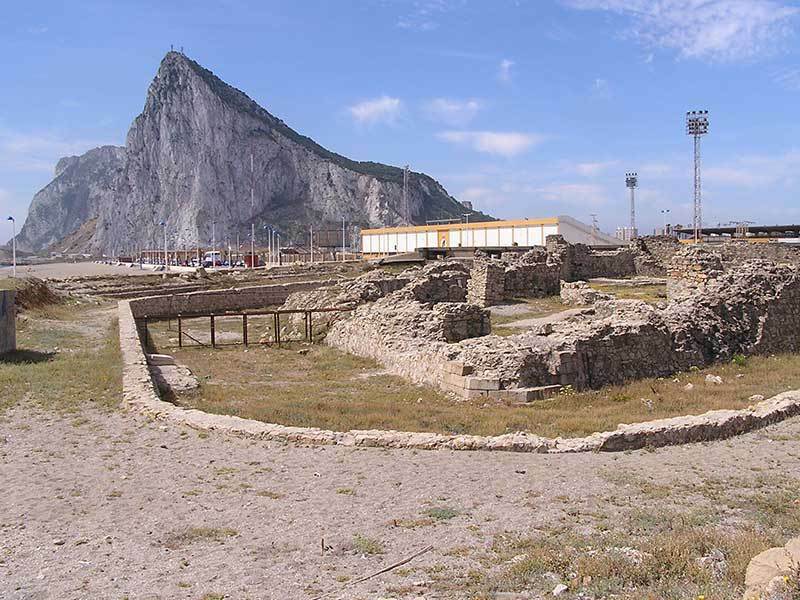 Much of the fortification work on Gibraltar carried out between 1704 and 1945 was accomplished using labour from La Linea. Even during blockades and sieges the contrabanistos kept limited lines of supply open although they tended to trade in tobacco and spirits rather than meat and tomatoes. 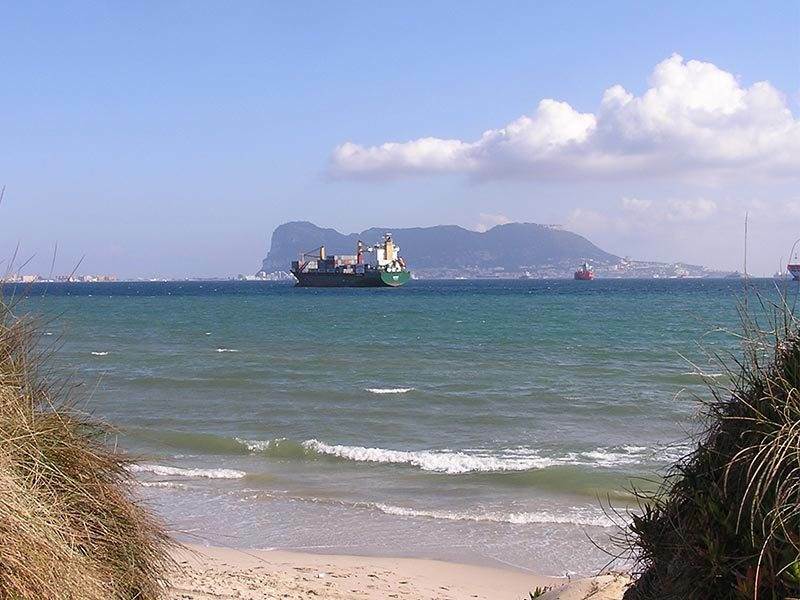 In three hundred years very little changes, Gibraltar still depends on fresh supplies from La Linea, the border still attracts smugglers and workers still cross the border from their homes in La Linea and the surrounding area. After the blockade, in 1985, many Gibraltarians realized the cost of living was cheaper in Spain and moved off the Rock so today the migration is once again both ways. 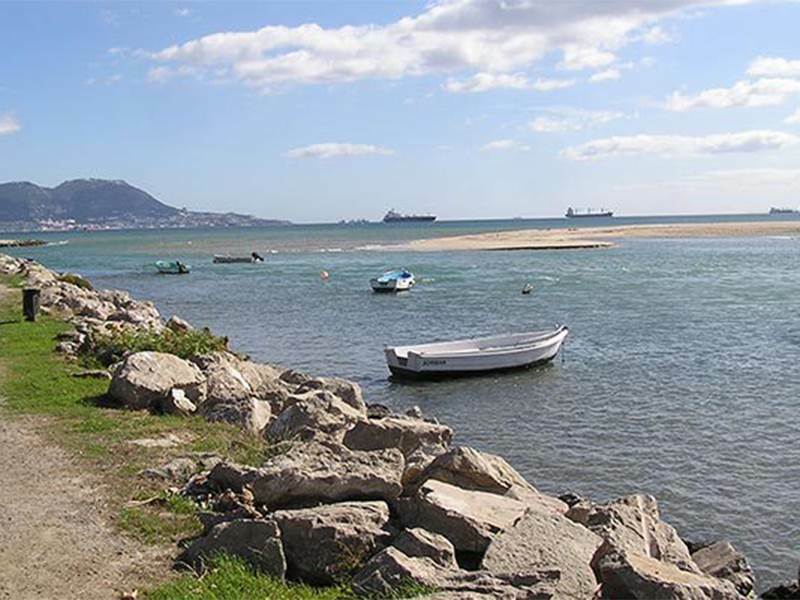 The last military action to take place in La Linea was in 2004 when, one particularly foggy morning, a party of Royal Marine Commandos stormed ashore on exercise and proceeded to dig themselves in on the beach. Surprised Guardia repulsed the ‘invasion’ by informing the troops they were actually in Spain, not on their exercise beach the other side of the frontier. 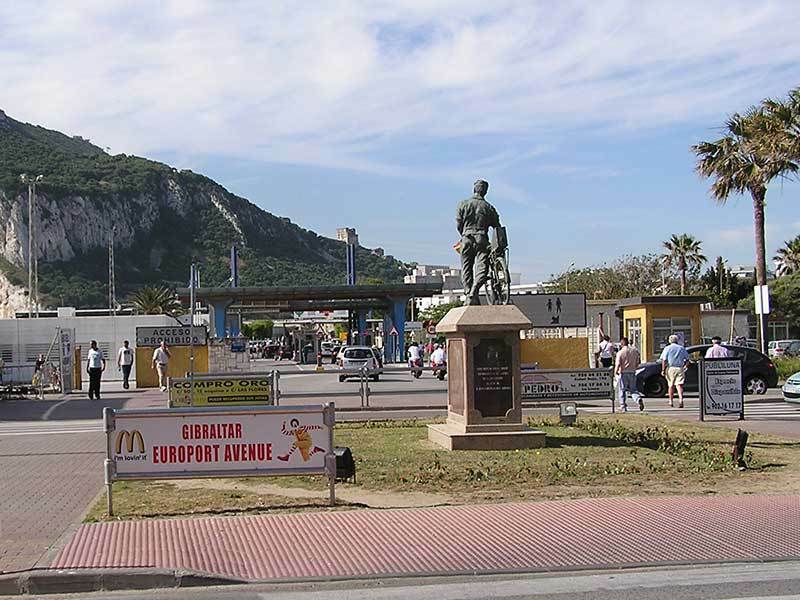 First time visitors to La Linea tend to be passing through on their way to Morrisons supermarket or walking from the airport, across the border to the nearest taxi rank or the bus station just across the road intent on reaching the more popular destinations along the Costa. Rarely is La Linea thought of as a tourist destination itself but, behind the dilapidated, crumbling façade presented to those on the only two roads in or out of the place there lies a town that is vibrant and already with a surprising number of ex patriot residents who with foresight, saw and benefited from something others did not see. On the eastern side of the town Playa de Santa Bárbara stretches from the heavily wired and permanently watched border to the fort and Playa de Levante continues as far as La Atunara, the picturesque fishing port on the Mediterranean side of the isthmus. The recently refurbished Paseo Maritimo is a pleasant 2 kilometre stroll from the fort to the old church and the traditional restaurants that surround the harbour. The western side of the isthmus is rapidly becoming La Linea’s competing response to the marina at Gibraltar. An ambitious scheme to create an attractive alternative venue and haven for pleasure boats with many yachts already taking advantage of this the most easterly marina on the Atlantic. 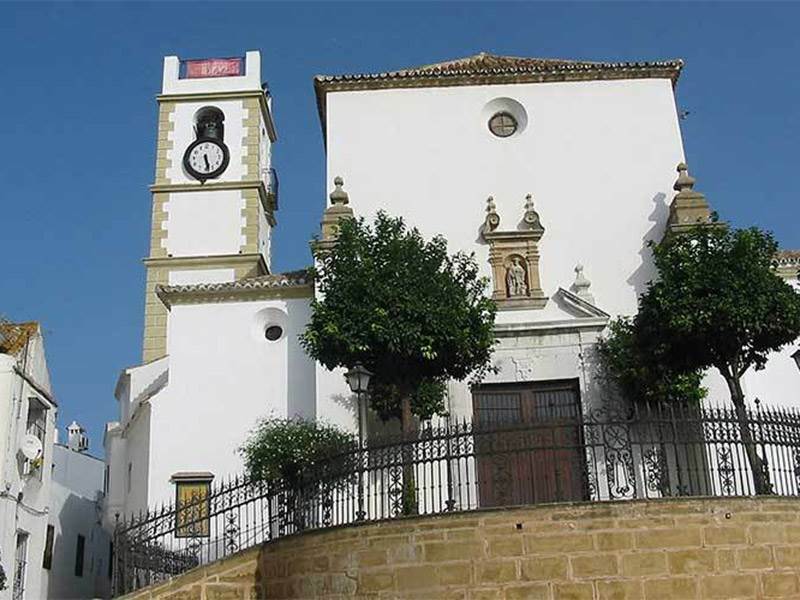 Within the town it is also apparent that La Linea is experiencing rejuvenation. 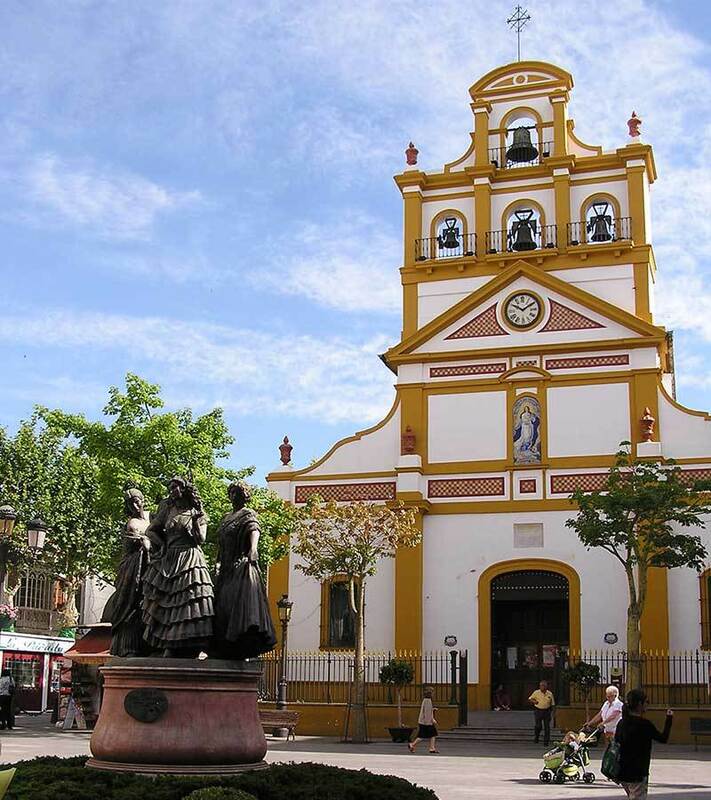 The Plaza de la Constitución is now the centre of town. From there the two main pedestrianised shopping streets, Calle Real and Calle del Sol offer the visitor a glimpse of a thriving Spanish town as yet untarnished by undue foreign influences. Tapas bars rub shoulders with restaurants and fashion shops stand alongside jewellers in the typical colourful, noisy, eclectic mix found in Spanish towns. 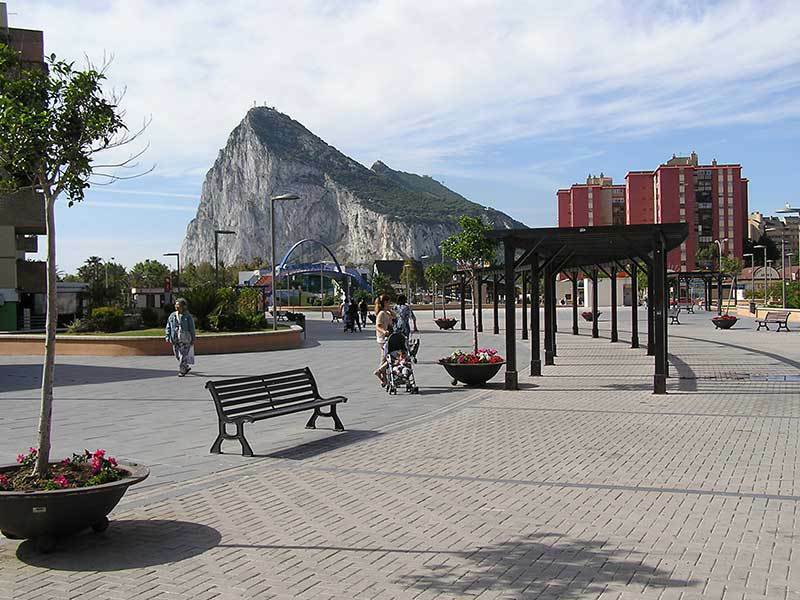 From Plaza de la Constitución, the straight road south, Avenida 20 de Abril, offers an open view of the Rock and the Customs Post at the border for traffic and pedestrians entering Gibraltar. Parallel to it is a road called Prolongacion Calle Gibraltar that motorists and pedestrians had to take as they left the Rock until the new customs area was recently completed. A final reminder as you departed Gibraltar that Spain still covets the last five kilometres of the peninsula to Europa Point. 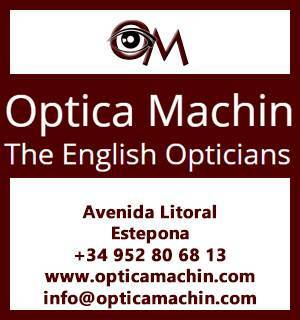 Yet even there, on the Spanish side of the border, the canny Linenses, as the residents of La Linea are called in Spanish, are ready to trade with anybody entering or leaving Spain. Pavement cafes, car hire firms, a new small shopping precinct, a not so new restaurant that resembles a pirate ship and a park occupy the space that was once no man’s land between the Spanish and British lines. 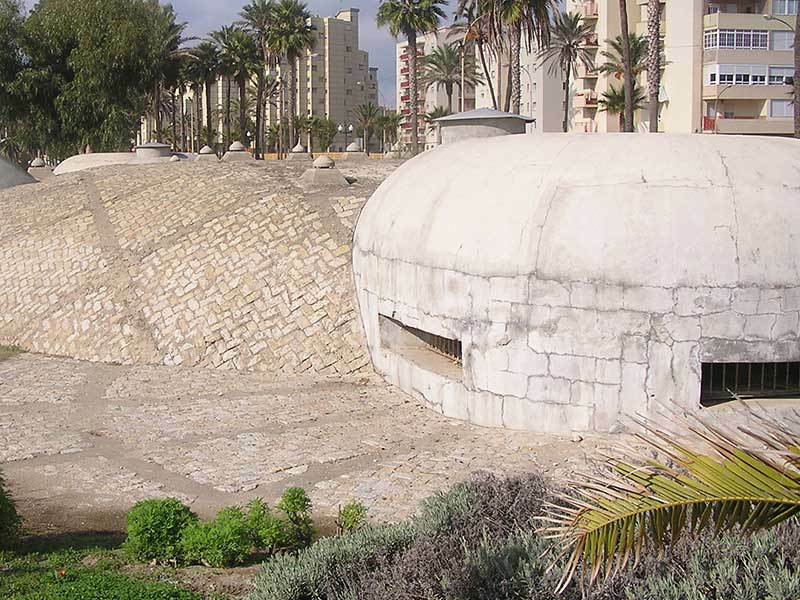 The Parque Municipal Princesa Sofia with its impregnable concrete bunkers built by German engineers during the Second World War is a sinister reminder that not so long ago Spain was in negotiations with Germany to allow German troops through Spain to take Gibraltar. The British had a counter plan, to invade Spain and take a good area in the south west to act as a buffer zone, hence the bunkers facing Gibraltar. An even more extensive series of bunkers and tunnels, over 100 bunkers and 500 metres of tunnel, were built to connect both sides of Sierra Carbonera, the hill behind La Linea that overlooks Gibraltar. Sealed off until recently even the 1940s graffiti is still clear. These tunnels have now been opened to the public.